We’ve been spending a lot of time lately wrestling with what Facebook has been doing with our information from our personal lives—but Facebook isn’t the only place where you’re sharing a lot of information about yourself. LinkedIn, everyone’s favorite professional-networking service, gets a ton of data from you about your career and interests, and uses it to sell ads and other services. 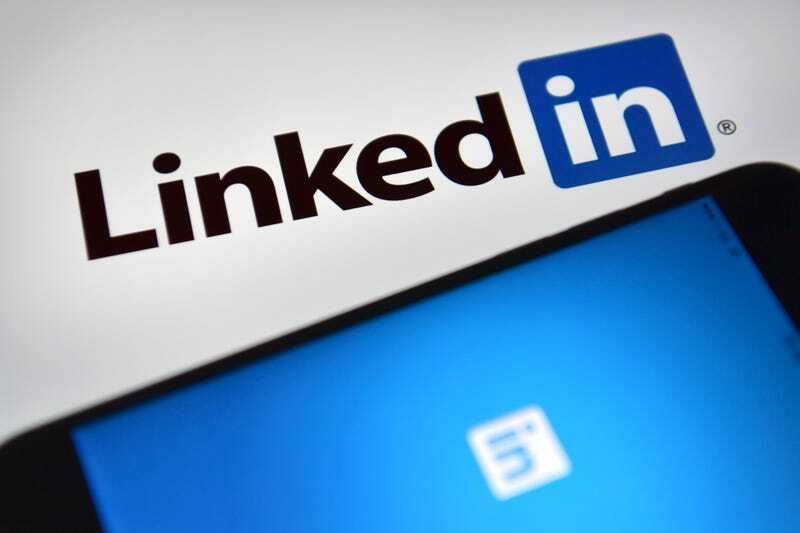 You should definitely be careful about what you information you post on LinkedIn, and do you what you can to limit the free flow of data you might consider private. Here are a few ways to start.